Barry was saved at the age of 14, and later went on to New Brunswick Bible Institute , graduating in 1988. Amy was saved at the age of 5, and also went to NBBI for one year. Barry and Amy were married in February of 1989. They were introduced to Word of Life Canada in 1988 and were officially accepted on staff in July of 1989. For 14 years they served as the Word of Life Clubs missionaries for the Atlantic provinces. 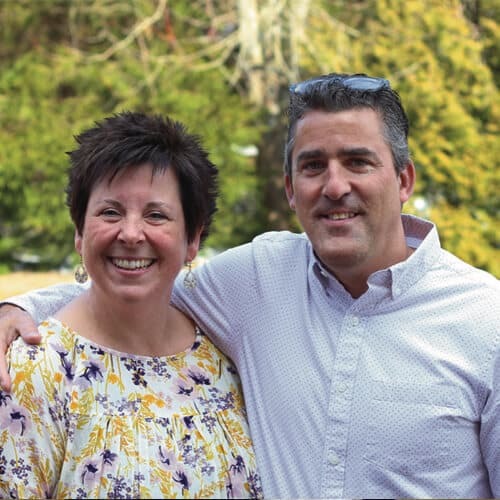 In March 2000, Barry also took on the role of National Director for Local Church Ministries, and in 2015 they transitioned to the role of Ontario Regional Coordinator. They have 3 adult children – Samuel, Emma and Grace.